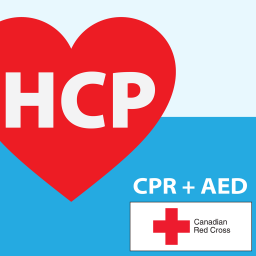 Basic Life Support replaces HCP classes for health care professionals. 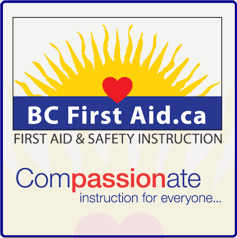 Designed to build participant confidence in performing cardiopulmonary resuscitation (CPR) skills and provide the important steps to perform a rapid assessment, perform Basic Life Support (BLS) skills, and perform rapid defibrillation. Airway Management and Oxygen Therapy can also be added as additional certifications to this course. The core class is 4 hours and an additional hour each for the Airway and Oxygen certifications.